Sweet Tooth Auto Feminised by Barney’s Farm Seeds is renowned for growing compact and short plants that offer immediate flowering and an abundant bud production. 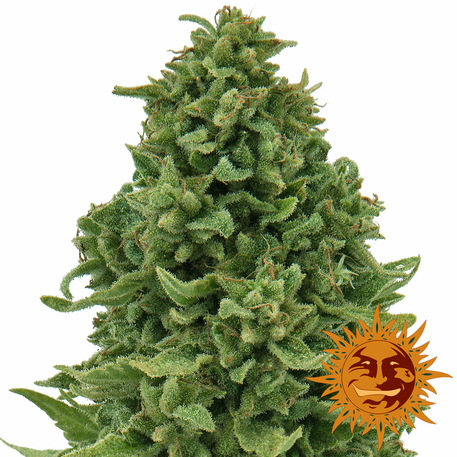 A great choice if you’re looking to grow weed indoors and outdoors, these high quality weed seeds produce extremely high yields and flower within 60 to 65 days. 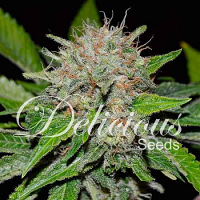 Inducing an intense body high that is pleasant and enjoyable, these marijuana seeds also contain a high CBD content, meaning they are ideal for treating a number of common medical ailments such as chronic pain.